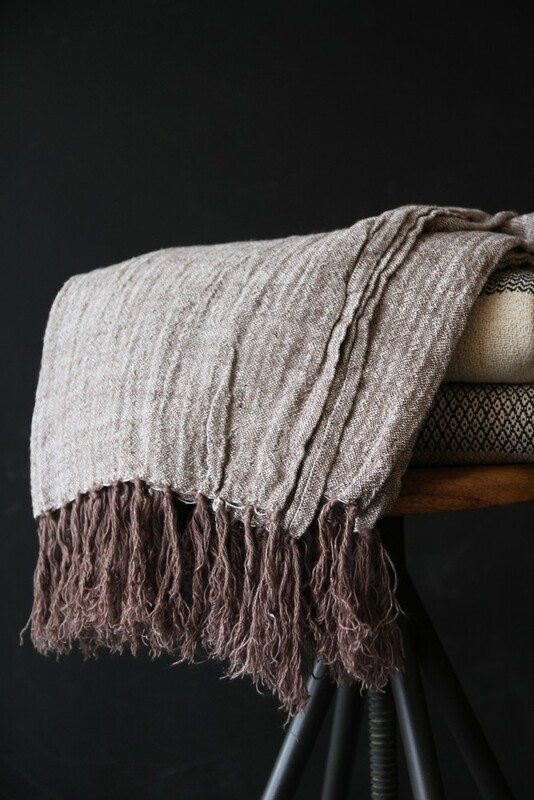 A throw can be great for so many reasons; it can be used to protect an item of furniture, decorate a bed or snuggle under on the colder evenings. 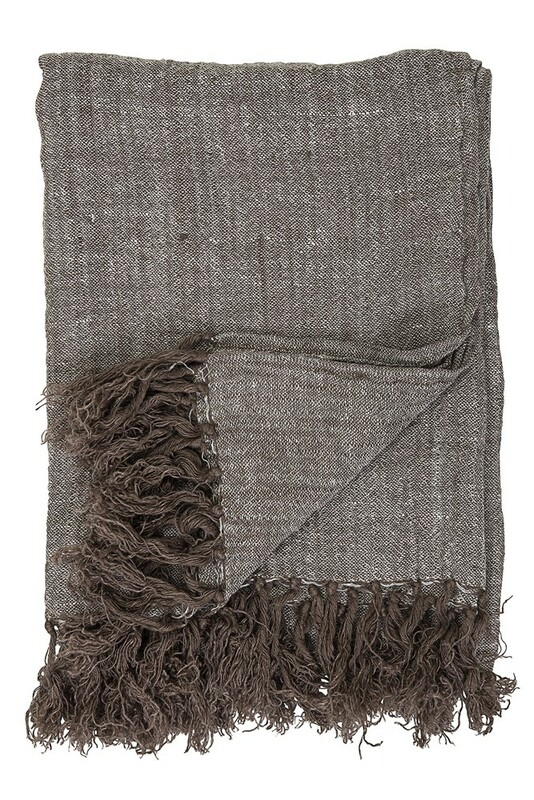 When a throw looks this cosy, it is a must have for any home. 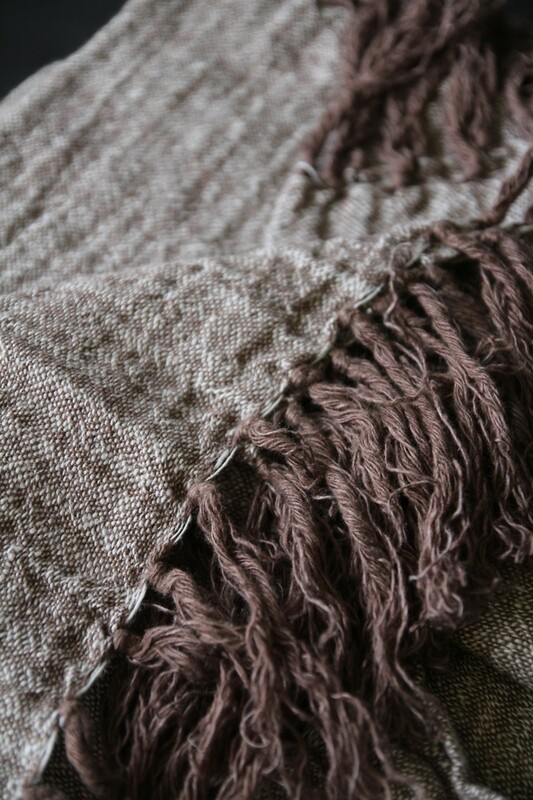 This Ash Brown Linen Throw has a two-tone brown to grey colouring which means thrown on top of most other colours, it will look great. 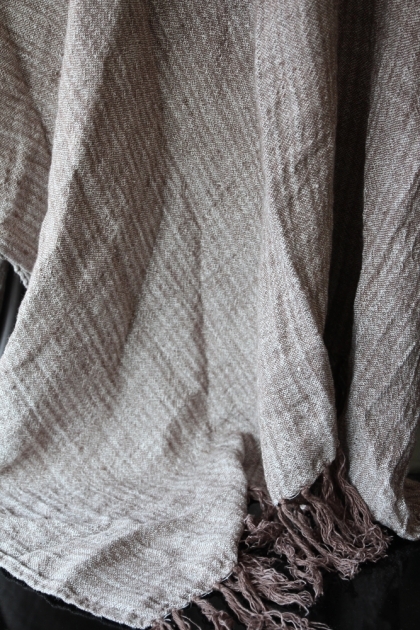 The soft feel of the linen and the added detail of the tassels add a luxurious feel to this throw that we think you'll love.